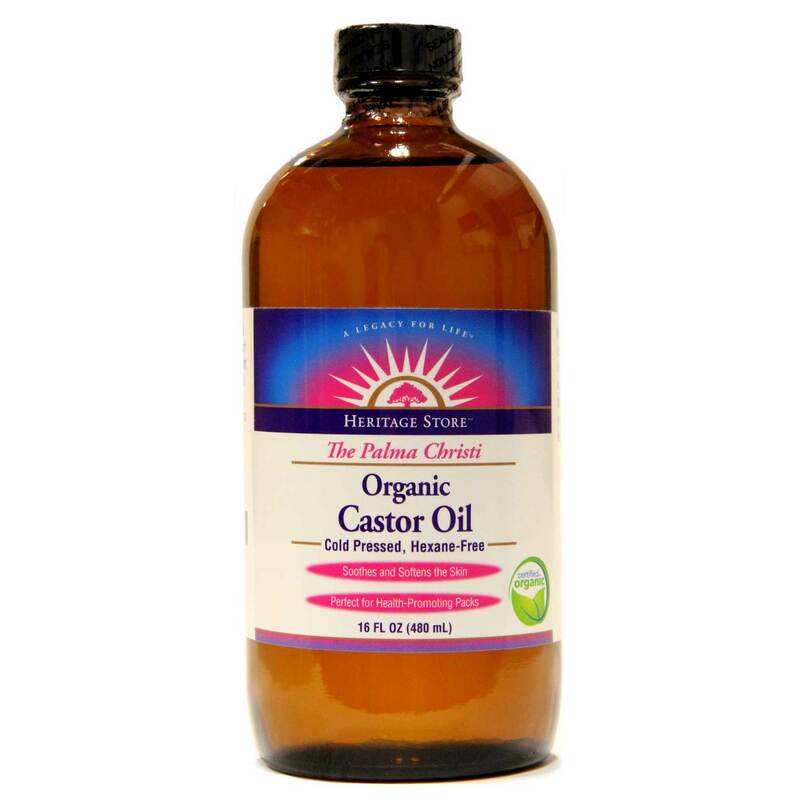 Organic Hexane Free Castor Oil by Heritage Products has many uses. 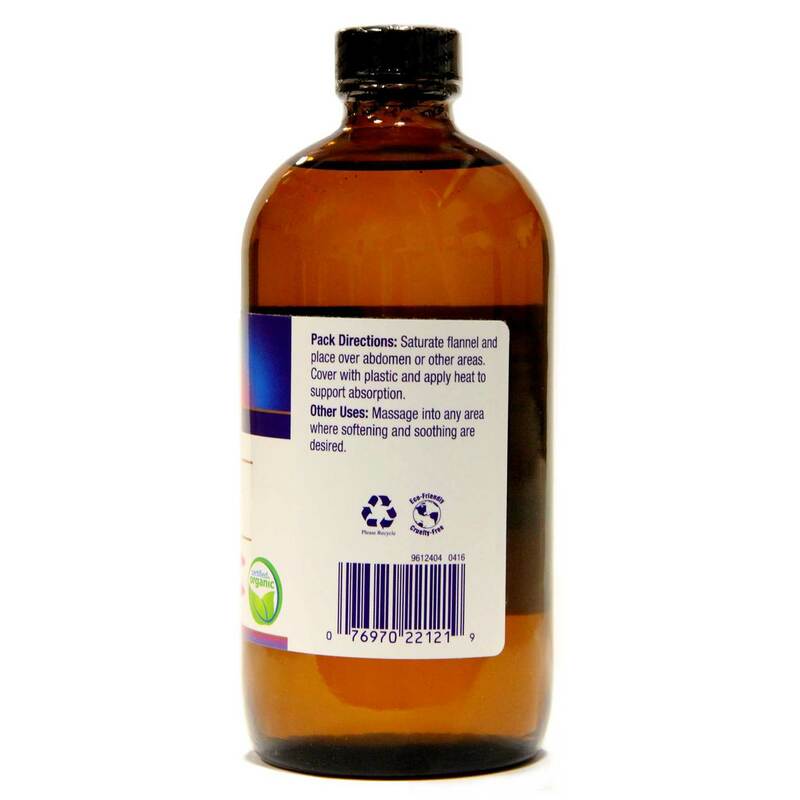 Ingredients: Pure, cold pressed organic ricinus communis (castor) oil. Directions: Packing instructions: Saturate flannel, place on abdomen and/or other areas. Cover with plastic. To increase penetration, apply heat. Other Uses: Massage into skin where soothing and softening are desired. 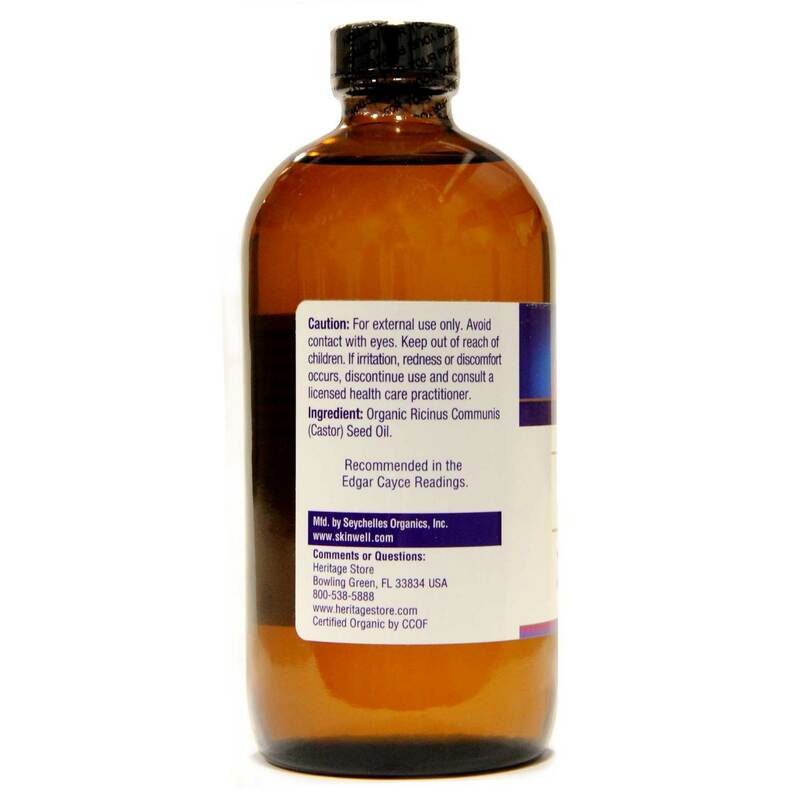 The customer reviews posted below are based on individual consumer experiences and may NOT necessarily represent what expected results will be from using or taking Heritage Products Organic Hexane Free Castor Oil - 16 fl oz. These results may not be typical and you should not necessarily expect to receive the same results. Actual results may vary. It is not the best smell, it smells like stale bread, but for the benefits it don't matter. It really helps with hair growth and it helps to keep the skin clear. It should be mixed with oils like sunflower seed oil, pumpkin seed oil, coconut oil or some sort of carrier oil because it is strong.